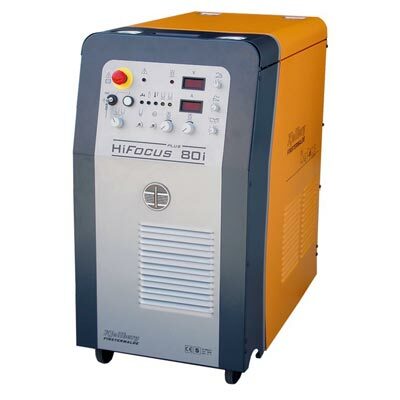 The HiFocus 80i is the smallest high-precision plasma cutting unit worldwide. It covers a cutting range from 0.5 mm to 25 mm. 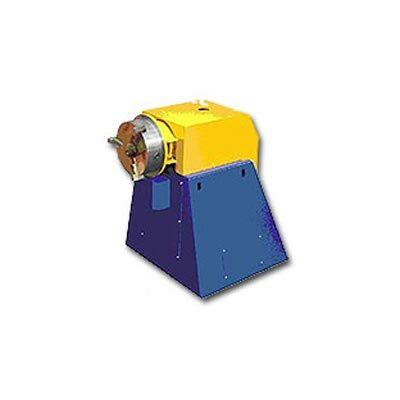 It provides highest quality when cutting thin and medium-sized sheets with an unbeatable price-performance ratio. 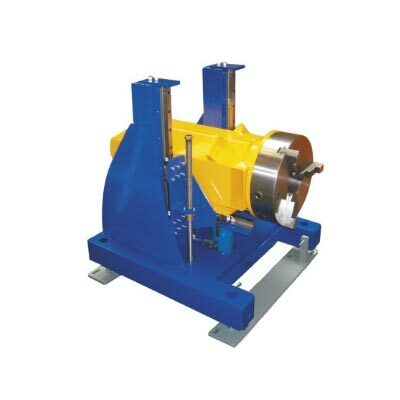 A wide range of special torches and various fields of application in connection with robot systems make it ideal for the automotive industry.